The Saskatoon SPCA shelters approximately 4,000 animals each year and enforces the province’s Animal Protection Act in the greater Saskatoon region, thereby helping hundreds of more animals who may be experiencing neglect or abuse. Our PAWS Pre-Authorized Withdrawals Program makes monthly giving simple and easy for you, and ensures animals in need can count on your support throughout the year. As a monthly PAWS donor, you help thousands of animals in need, providing them with shelter, food, medical care, and a second chance at finding a loving, forever home. 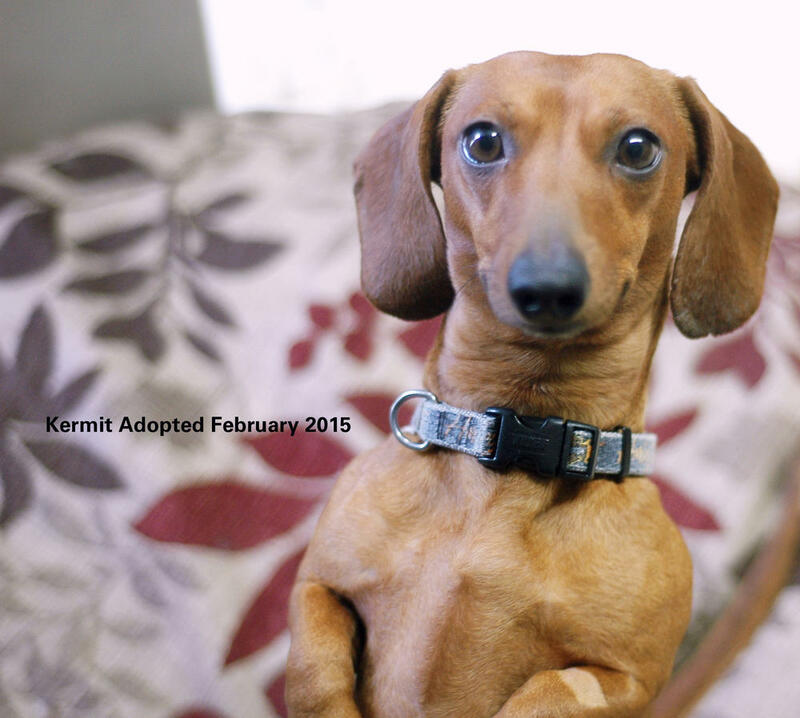 PAWS make it easy for you to help us help animals like little Kermit. There are two ways that you can become a monthly PAWS donor; the first is by filling out and submitting the form below and providing us with your banking information for your chequing account and/or uploading a VOID cheque. The second is by visiting our donation page on CanadaHelps to set up monthly donations via Credit Card by following this link. Q: Once I have set up my monthly gift online, how can I make changes to my account? A: All you need to do is phone 306-374-7387 x 107 or email fundraising@saskatoonspca.com. If we receive your change prior to the month’s processing deadline we can make the change effective for that month. If not, it will take effect the next month. Q: What if I need to stop giving, can I stop whenever I want? A: Of course! You have complete control. Just let us know either by phone 306-374-7387 x 107 or email fundraising@saskatoonspca.com. Your cancellation would take place the same month, or the following month, depending on when we received your notice. A: All monthly donors receive an annual tax receipt in early February, for the prior year’s total contributions.